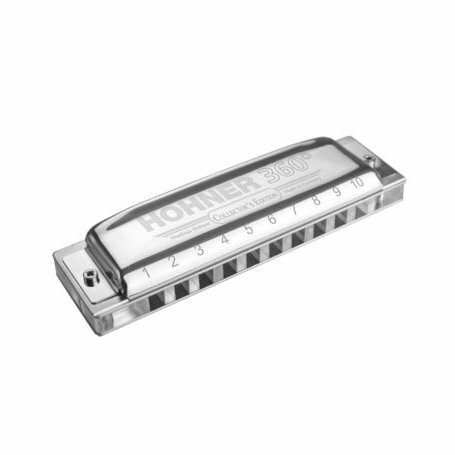 Part of the Hohner Collector’s Edition to commemorate 50 years space anniversary. 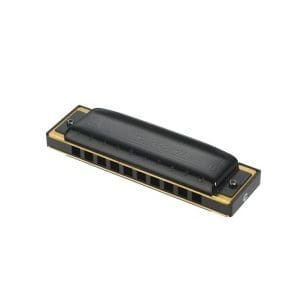 Hohner 360 has a transparent ABS comb, 0.9mm brass reed plates and stainless steel cover plates. It comes in a black case, and is made in Germany. 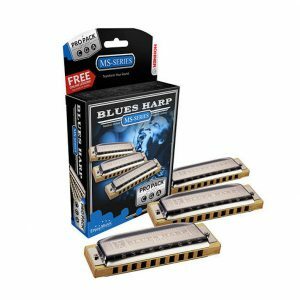 Hohner commemorate the 50th anniversary of the first musical instrument to be played in outer space. 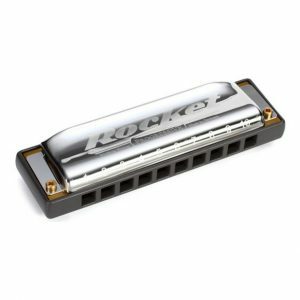 On 16th December 1965 Walter Schirra, commander on board the Gemini 6, surprised Mission Control with the Christmas tune “Jingle Bells” played on the HOHNER Little Lady, the world’s smallest harmonica. 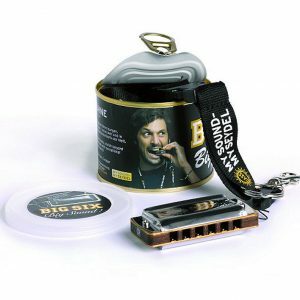 Hohner commemorate the 50th anniversary of this remarkable occasion with the HOHNER 360 harmonica.